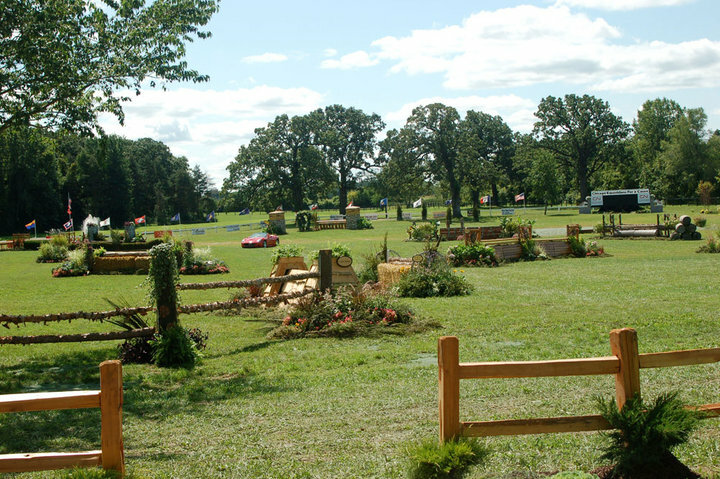 Antioch, IL – June 17, 2013 – Phelps Media Group International is pleased to partner with Chicago Equestrian to add The 2013 Chicago Hunter Derby by Chicago Equestrians for a Cause to its client roster. The Chicago Hunter Derby is celebrating it’s fifth anniversary and features the $50,000 International Hunter Derby, generously sponsored by Canadian Pacific (CP). 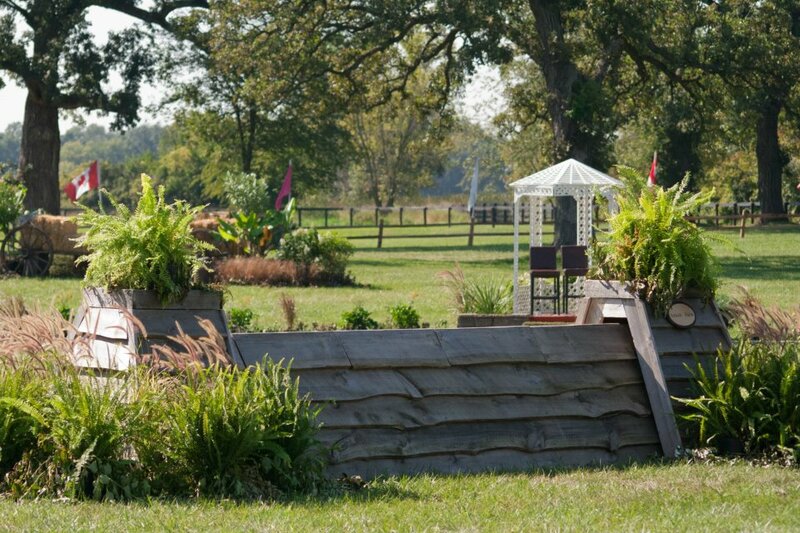 The event will be held September 7-8, 2013 at the beautiful Annali Farm, home of Rush and Carl Weeden, of Antioch, IL. The weekend includes a $5,000 USHJA National Hunter Derby and a USHJA $50,000 International Hunter Derby. Proceeds from the event will benefit three charities this year; Ann & Robert H. Lurie Children’s Hospital of Chicago, the University of Chicago Cancer Research Foundation and the United States Hunter Jumper Association Foundation. 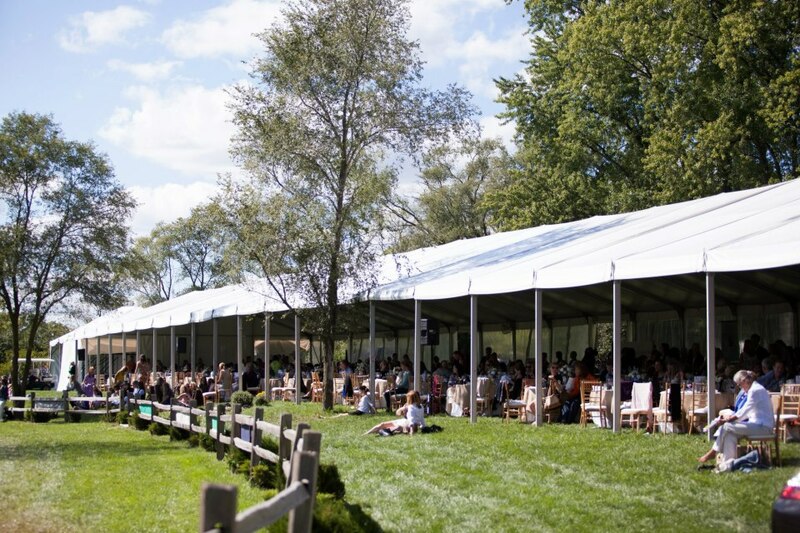 Guests in attendance will also enjoy children’s activities, exciting silent auction items, raffle prizes, and a lovely champagne brunch while watching the final round of the International Hunter Derby. Phelps Media Group International along with Chicago Equestrian, will provide maximum exposure for the event on both a local and national level. For more information on the event or to become a sponsor, visit www.chicagohunterderby.com.